Over the past 24 hours, attacks by Russian-terrorist forces have somewhat declined. Insurgents opened fire from various weapons, including 120-mm mortars, artillery systems, and armored vehicles, which were to be withdrawn from the line of contact under the Minsk Agreements. The most difficult situation is observed in the seaside direction. In the vicinity of Shyrokyne, terrorists have used the entire set of infantry weapons, including 120-mm mortars and AGS-17 “Plamya” automatic grenade launchers. Fire support from several firing groups of illegal armed gangs with 122-mm cannon artillery has been observed near Chermalyk and Pavlopil. In the vicinity of ​​Pisky and Lozove, terrorists used anti-tank missile systems and grenade launchers, trying to strike the personnel and equipment of Ukrainian units located at the engineering facilities at the forefront. Insurgents fired at positions of the ATO forces from mortars and large-caliber machine guns near the settlements of Luhanske and Myronivskyi. Shelling of our positions from the enemy’s BMP-2 has been observed in the vicinity of Kyrove and Troitske; ZU-23-2 anti-aicraft autocannon has provided fire support [to the enemy]. During the firefights near Hranitne, Ukrainian troops have destroyed a 120-mm mortar detachment of terrorists with retaliatory fire. A well-guarded convoy from six army trucks and three BTR-80 has been moved from Lutuhyne to Krasnyi Luch. A convoy of 16 vehicles and military equipment, including six specialized vehicles and special-purpose car vans of a long-distance communication station, two MT-LB and four ACS 2S1 “Carnation,” have been seen moving between Ilovaisk and Khartsyzsk in the direction of Donetsk. 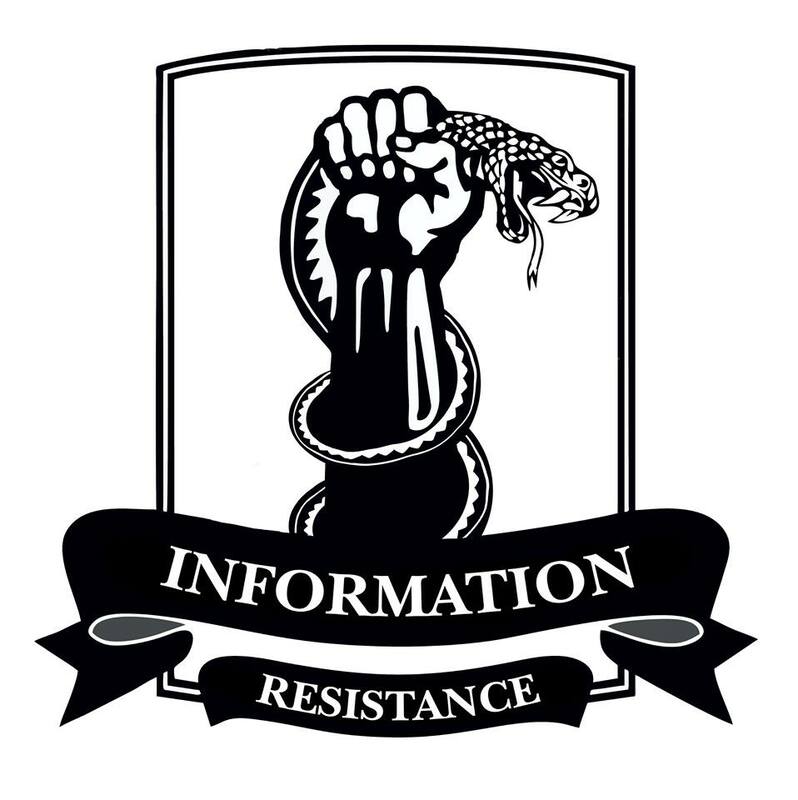 A transfer of seven terrorist tanks to a site near Stanytsia Luhanska through Mykolaivka has been observed; the tanks were subsequently used to conduct adjusted fire on the positions of the ATO forces in the area. In the vicinity of ​​Donetsk, Novotoshkivka, and Katerynivka, a group of Russian-terrorist forces continue to get reinforced. A convoy from seven army trucks and two BMP-2 has procceded into the area. The transfer of armored vehicles has been recorded in the northwestern and eastern parts of Horlivka’s illegal armed gangs. 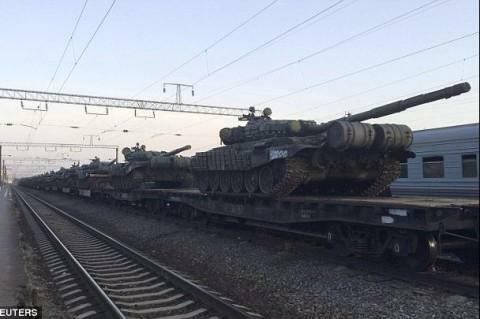 During the past 24 hours, the transfer of four tanks has been observed to an area in the vicinity of Leninske – Shumy.